Your Anton Paar density meter has been working hard for years. Take the opportunity to renew your successful partnership with our instruments by retiring your hardworking DMA density meter and getting a new one at an attractive discount. Get your new density meter! A lot has happened since you bought your last density meter. 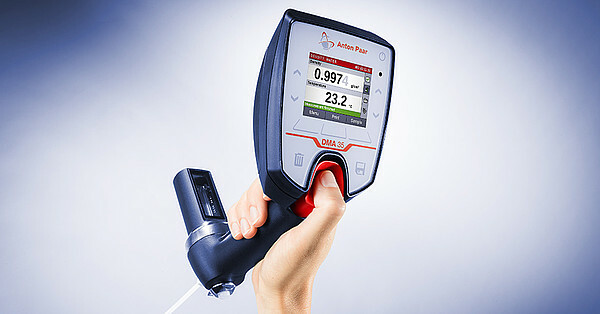 For example: in 2018 Anton Paar redefined digital density measurement with the launch of a new, revolutionary measuring principle, the Pulsed Excitation Method (PEM), which is now implemented in its laboratory density meters. 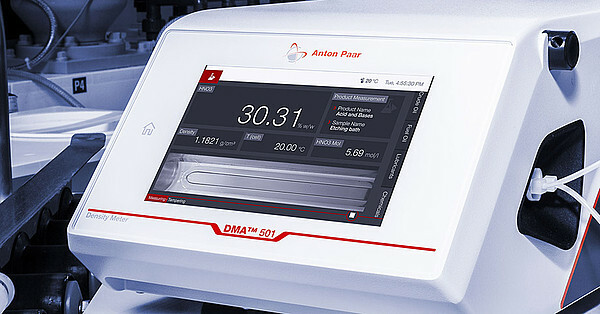 The portable density meter DMA 35 has been significantly improved and a number of patents have been registered. Which instrument would you like to have?